Exciting Family Health Open Day Event - Coming soon! Lee worked for 15 years as a photographer before spending the next 5 years travelling throughout Europe and Asia exploring different styles of Yoga and Meditation before returning to the UK. He spent the following 3 years with The British Institute training to become a certified Rolfer. 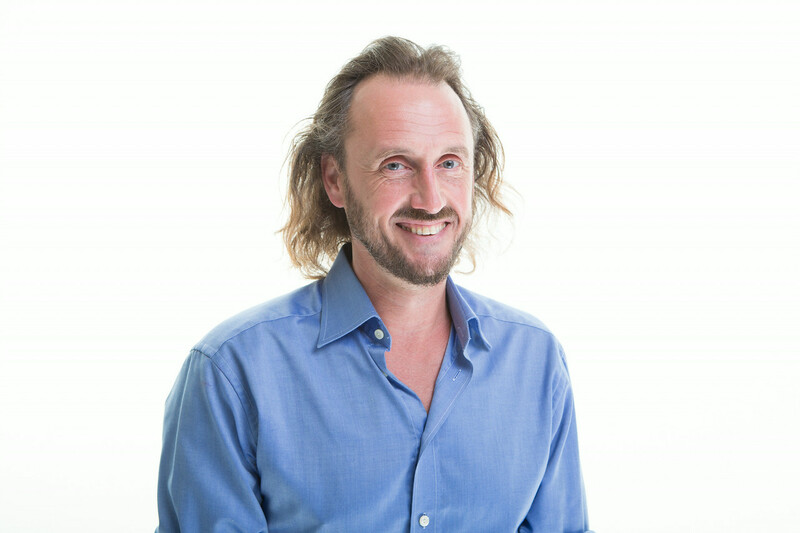 He is now a certified member of the European Rolfing Association and practices Rolfing Structural Integration in Norfolk and Ibiza. Rolfing sessions last approximately 80 – 90 minutes and are charged at £65 per appointment.